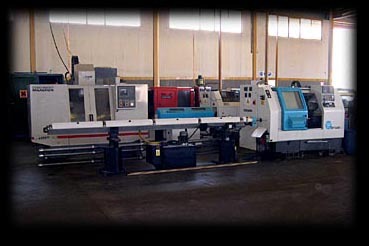 In 1995, VIMEX S. A. enters into the CNC technology, by acquiring two CNC lathe machines. As the Company continuous its growth, in 2003 two more CNC machines have been installed, one vertical 4 axis machine center and one multi-axis lathe (8 axis). With the creation of the CNC department in 1995, the Company acquired the capability to manufacture high precision and high quality components, thus covering the complete production process.